I’ve always been supportive of Linux for many years. Linux has never really replaced my true main operating system though, which is Windows and mostly because of gaming. Linux gives you more freedom. More than any operating system available, and yes even more than MAC OSX which probably gives you the less. Mac OSX is like the rich families disowned child they keep locked up in the basement hoping no one really realizes it is there. Until it comes out and all the “rich/elite” people pretend its the best thing on earth. Today I was trying to revive an older machine, that no one would want to use just because it was “old”. Quickly I looked at the machine and saw a Windows Vista sticker on it. Oh boy, Windows Vista labeled machines usually come packed pretty powerful, as vista was a huge resource hog. I quickly grabbed my flash drive, installed Fedora and was off to the races. Craving an operating system that would allow network users to log in, and join my current active directory. I knew going into this that it was possible. The problem with Linux is that it has so many different flavors and is so frequently updated. Not without some issues, though, when looking at guides, it will be for the older version when you are sitting there. After researching for multiple hours I finally figured out how to join my new Linux box to our domain and allow users to log in. Linux was not only a powerful operating system free, updated, very stable and secure. But it brought back some power to this outdated machine that no one else saw the potential in. Fedora is a great distro, I highly recommend it to anyone that is a system admin and wants to pump some life back into an older computer that you are holding onto. After installing at least 5-6 different Desktop environments I was very pleased and would use this PC on a daily basis. Unlock the power of your old system, install Linux today. They always have the latest news each day, what distro is the most popular so on and so fourth. 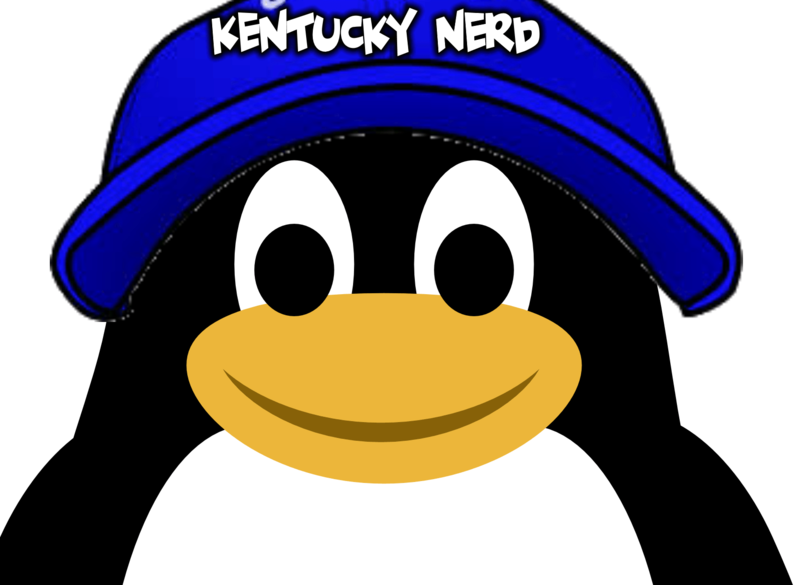 The gaming library was very sad in the early days of Linux, some games still don’t work to this day without doing some voodoo, but for the most part, the Steam library is extremely impressive! Completely open source, free to download and try whenever you want. Linux offers live discs so you can try it out on your system without affecting any files. 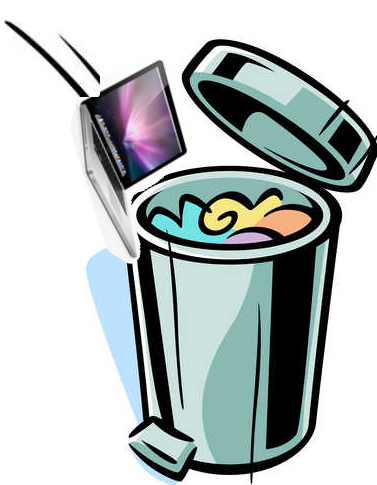 Pick up that Mac and toss it into the trash, or at least put a real operating system on it! What do you think? Are you into Linux. do you prefer it over Windows?